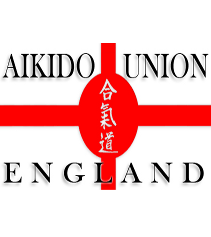 Aikido Union England In 1958, Master Patrick.W.Stratford founded the Aikido Union of England. The aim and purpose was, and still is to introduce, preserve and pass on the traditions of Aikido/Budo, as taught by Master Shigeho Tanaka 9th Dan, who was one of the original students of Morehei Ueshiba. The building of a stronghold in this country will uphold this living martial tradition together with the introduction of Japanese thought. 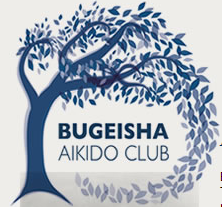 Bugeisha Aikido is A School of Zanish Rya Aikido - This name has been chosen because it accurately reflects what the club is about. Bugeisha is a term used to describe a person (sha) trying to transform the arts of battle (bu) into a study of beauty and universal truths (gei). 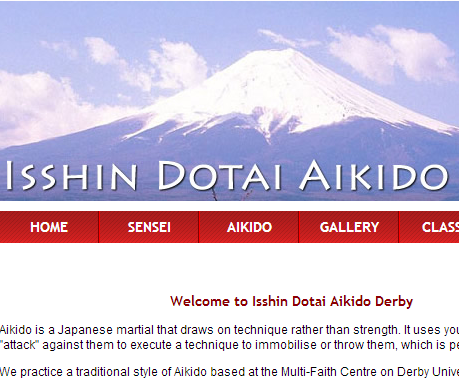 Isshin Dotai Aikido is a Japanese martial that draws on technique rather than strength. It uses your attacker's own "attack" against them to execute a technique to immobilise or throw them, which is perfect for self defence. 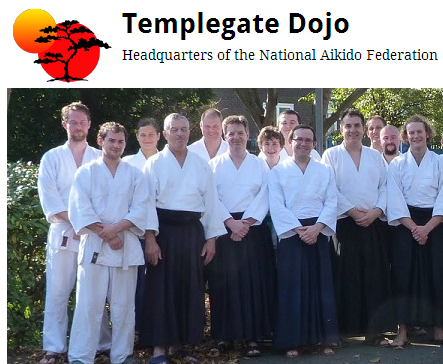 We practice a traditional style of Aikido based at the Multi-Faith Centre on Derby University Campus in the East Midlands. 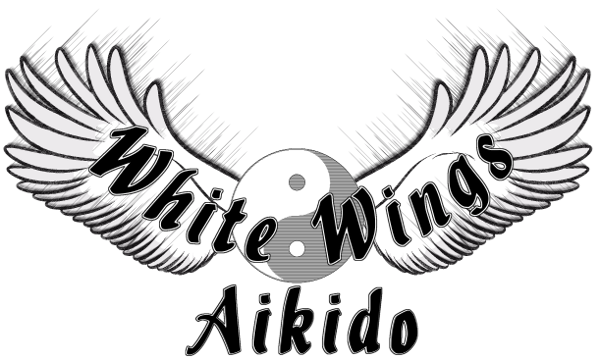 Chishin Dojo was formed in June 2007 and Hiroshi Ikeda sensei, 7th Dan Shihan of Boulder Aikikai kindly gave us our name. Ikeda sensei translated this as know one's self, one's heart; to (get to) know another persons' heart - to connect heart-to-heart. 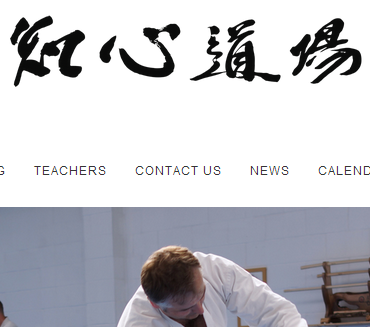 BodyWork Seminars are a Mind/body training program that Dan Harden has adapted from traditional martial art training- eliminating the need for art specific martial techniques to develop power. 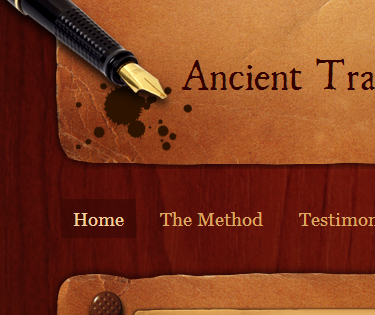 Traditional martial art and Yogic training can typically offer exercise and skills but no real gains in the true power and stability once available through these systems that made their founders legends in their time. Japanese Government honours Mr Patrick Stratford On 26th May 2009, H.E. Ambassador Ebihara bestowed the Order of the Rising Sun, Gold and Silver Rays upon Mr Patrick Walter Stratford for his outstanding contribution to the promotion of aikido in the UK. The bestowal took place at the Ambassador's residence.